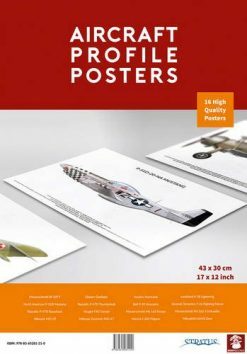 A classic Second World War PoW memoir, now updated and revised by its author, No Flight From the Cage spares us little in its depiction of the hardships and brutality of PoW life and death. A searing but unforgettable read from an Australian airman turned professional author and historian. 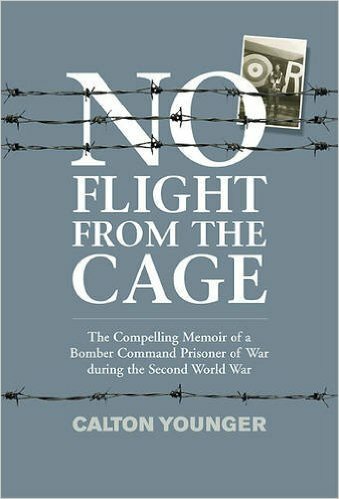 Originally published in 1956, former Second World War prisoner-of-war Calton Younger’s No Flight from the Cage received critical acclaim. One critic wrote, ‘the book goes below the surface of prison camp life and shows a remarkable insight into the minds of men forced to live under conditions of tension and strain.’ The former Royal Australian Air Force Bomber Command airman has now revised, expanded and updated his original work – the story of a young man’s journey to war, of being shot down in May 1942, of three years spent behind barbed wire, and of enduring forced marches as the Nazi state crumbled. The author also recounts his adventures on the run in France prior to capture and his return, in 1949, to search for the people who helped him. In sensitive, gripping, yet often humorous prose, Cal Younger describes the toils and deprivations of prison camp life. There are the extraordinary characters, notably the inspirational camp leader James ‘Dixie’ Deans, who, as the war neared its end, and following a tragic attack by ‘friendly’ Allied aircraft on a marching column, cycled through the fighting to British lines, and then returned to rejoin the march. There is the brutality Cal witnesses. At Stalag Luft VI, an escape campaign, ruthlessly carried out, ends with the suicide and execution of guards and prisoners. Then there is the amusing but dangerous brinksmanship of Hun-baiting. 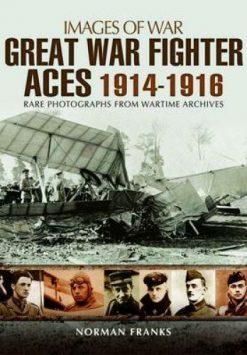 This revised edition incorporates previously unpublished photographs along with numerous illustrations and cartoons depicting camp life, as sketched by the author while a prisoner-of-war. No Flight from the Cage has become one of the classic prisoner-of-war memoirs. A book, as stated by General Sir John Hackett, that ‘deserves to be read and reread’, and ‘an adventure in the exploration of the human spirit whose total effect is both sobering and uplifting’.